At CHEMFOR optimization and innovation is in our blood. We firmly believe that by optimizing the fluids and solids control strategy we can reduce the projects’ cost and the environmental footprint. We are a big supporter if the ‘Three R’s’ philosophy of Recycle, Reduce and Reuse. 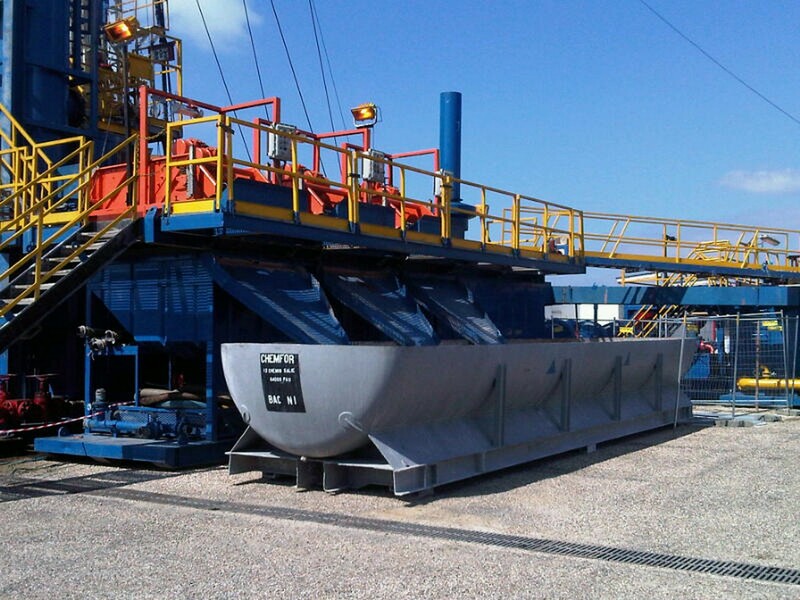 We strive to recycle the drilling fluid across multiple sections and reuse the base fluid as much as possible, resulting in the reduction of the total amount of fluid required. We achieve this by selecting compatible drilling fluid systems that use the same base fluid and by optimizing our solids control equipment to reclaim as many beneficial substances as possible. 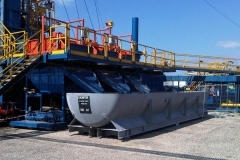 More and more our customers become aware of the benefits of our high performance, highly inhibitive mud systems; Producing a gauge hole with high integrity cuttings at the shakers has a significant and positive influence on the waste stream; total cuttings, ‘mud on cuttings’, drilling fluid volumes and cement volumes are all reduced.